The Put it in the Books Show! S2 E4 - Gotta Have Faith! 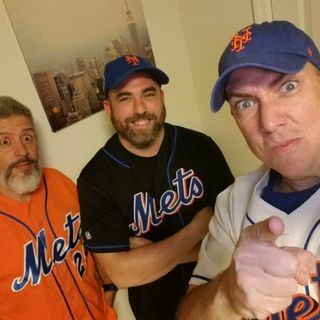 The boys are back to discuss all things Mets including a stroll around the league for a little over/under on win totals for 2019! Do the Mets need another $30 million dollar man?